Request Your Tickets to Mentoring Day at PNC Park on May 7th! Join us for an evening full of fun and mentoring at PNC Park! TMP is proud to serve on Allegheny County's Children's Fund Working Group. 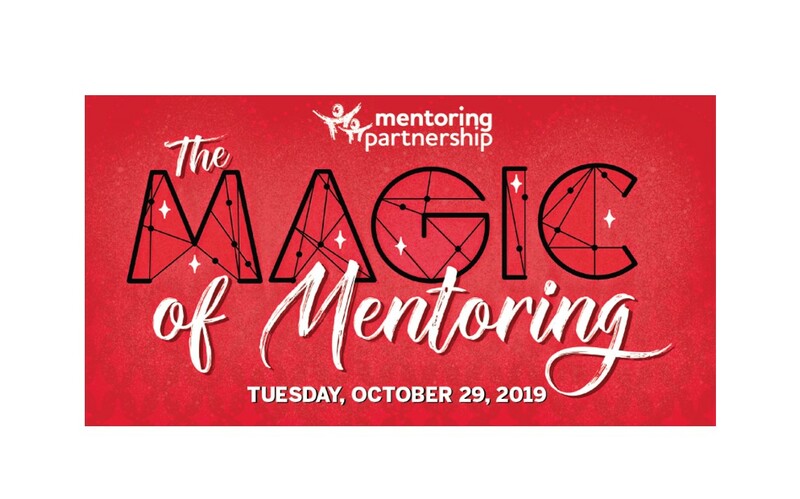 Join us on October 29th for the Magic of Mentoring at Heinz Field! Apply Now for your $500 Mentoring Storytelling Grant! Apply for $500 to capture your program's mentoring stories during Remake Learning Days!